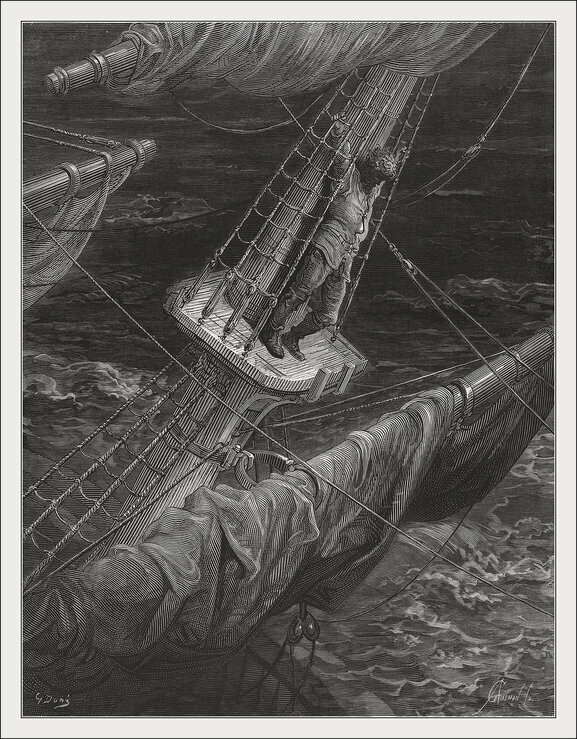 Shipwrecks can take many forms, and they do not always involve ships. 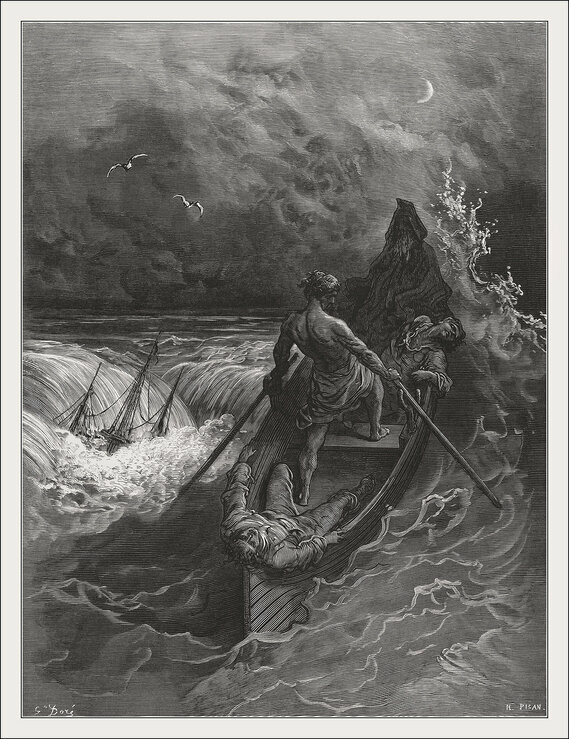 The great poet Samuel Taylor Coleridge knew this, and he used the imagery of the fight for survival at sea to describe the struggle of the human soul. If the shipwreck finds you, and you survive, it may wash you up onto a strange shore, and the experience will change your life. In this three-part series produced for Radio Netherlands’ first season of The Sound Fountain, award-winning Canadian broadcaster Chris Brooks tells three unorthodox tales of “shipwrecks”. In this edition an act of kindness is remembered for generations.